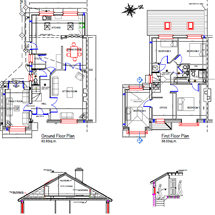 • One-off retention plans for dwellings and commercial units. 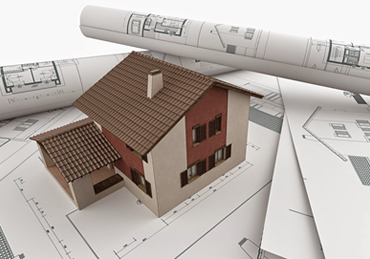 • Outline and full planning applications for dwellings and commercial units. 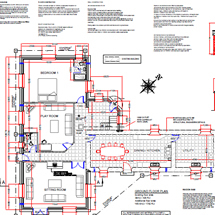 • Site plans for commercial and residential developments. 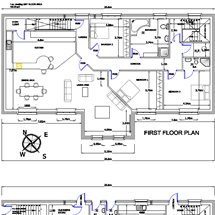 • Plans and details for commercial units. 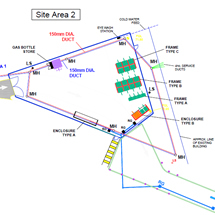 • Site sections and elevations.